"Room with open-air bath" "Barrier-free type room" "Special room" etc. We are preparing rooms of type according to purpose. Please spend your time in relaxing space. 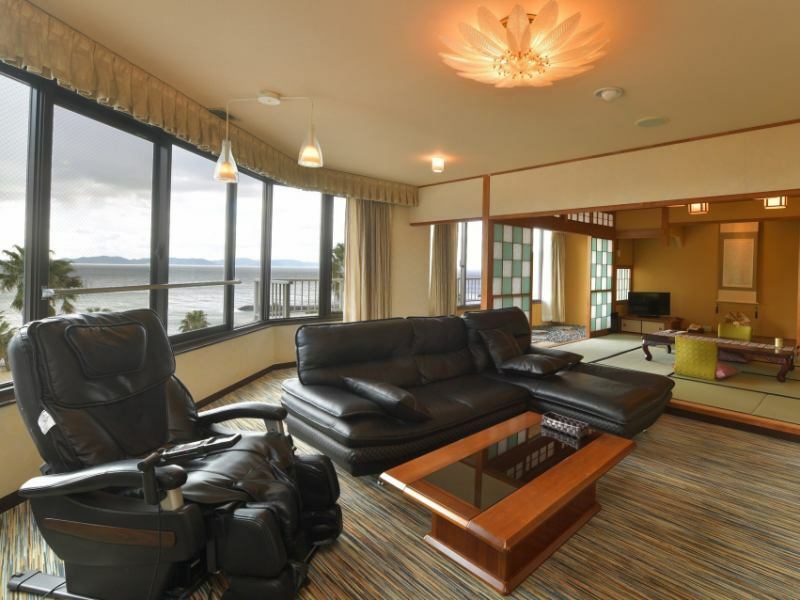 Being enveloped by the scent of hinoki, I am beginning to talk about the generous atmosphere of Mikawa Bay. The hard touch of the pottery is warmed loose and warmed by a pleasant sea breeze. 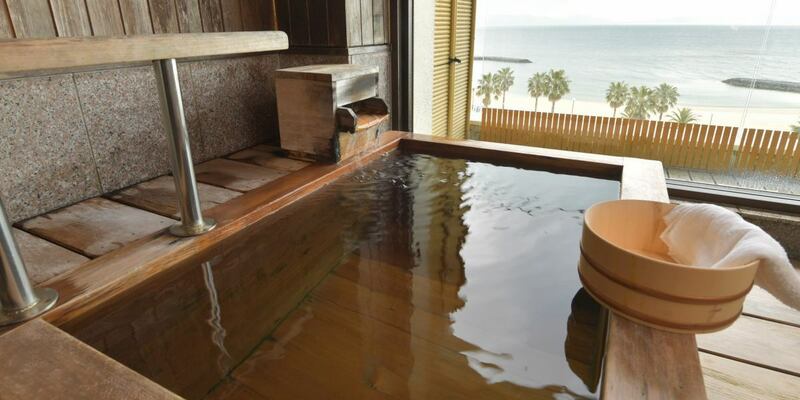 Mikawa Bay···Relaxing in Japanese style room with open-air bath, relaxing···! Wrapped in a sea breeze, loose and warm! 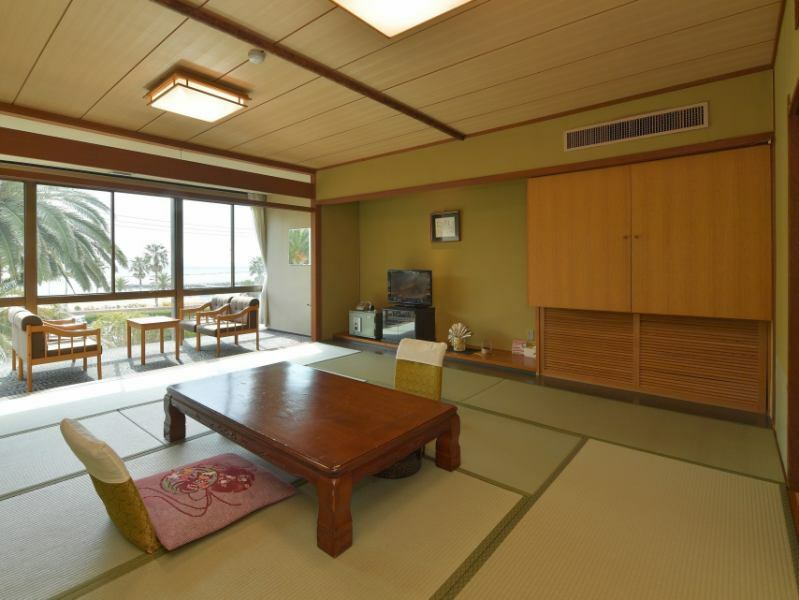 It is a body-friendly room. It becomes room of room 401. You can connect with Room 402 in the next room, and you can use it by coming back and forth. It is also recommended for traveling with three generations. ※Room 402 will be sold separately. Taste the luxury of space. Enjoy a good time! Taste the luxury of space! 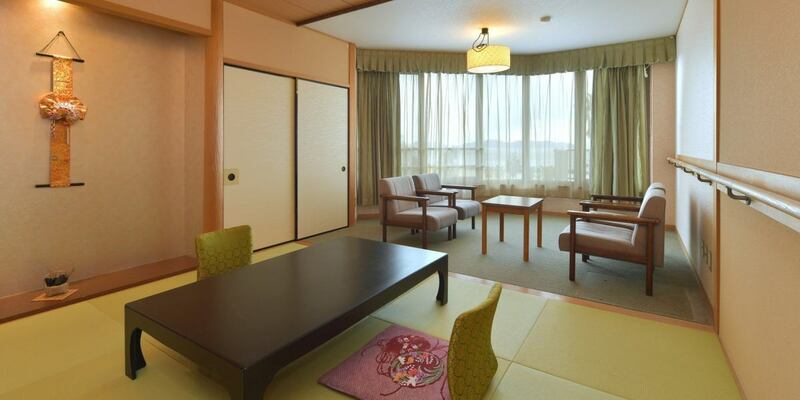 , "Special Room" 1 night hotel breakfast plan☆　Clear 95 square meters!